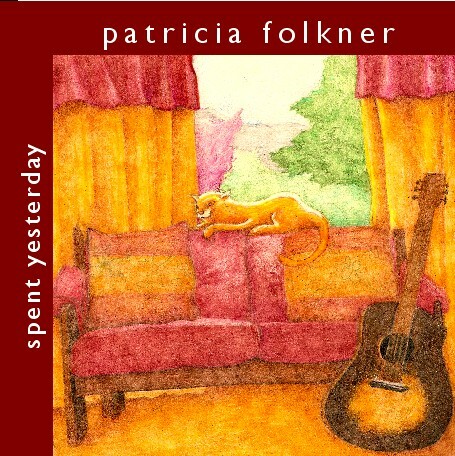 Patricia Daley, of Boise, Idaho, is an accomplished guitarist/singer. 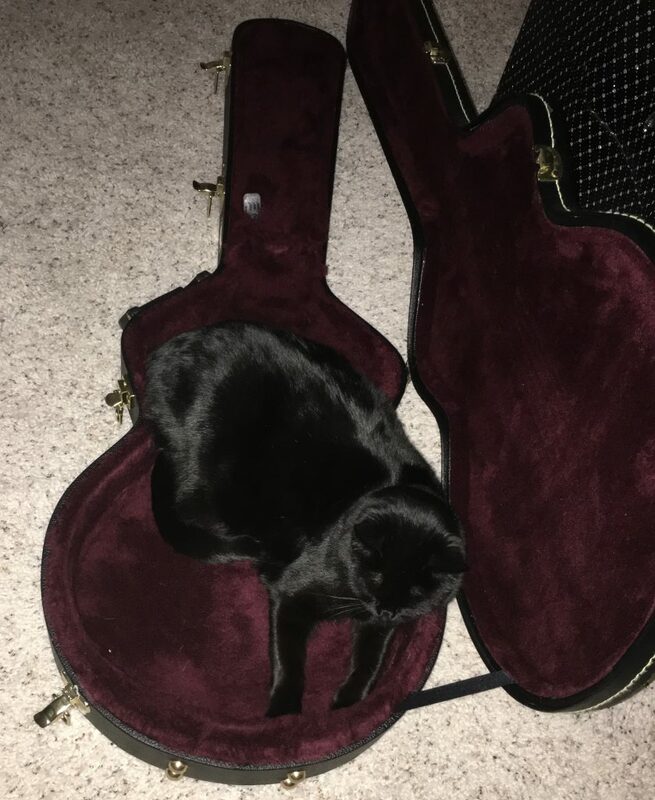 She blends jazz and folk into her own unique style and sound – a sound that keeps listeners engrossed – whether appearing solo or with the dynamic duo, Mood Swing. 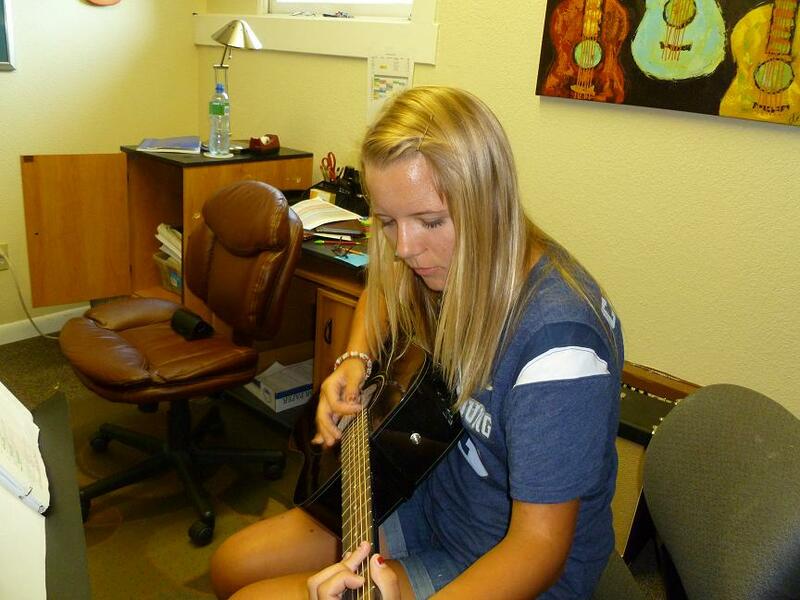 Pat Folkner Daley teaches guitar lessons in Boise. She's helped hundreds of students improve their skills. 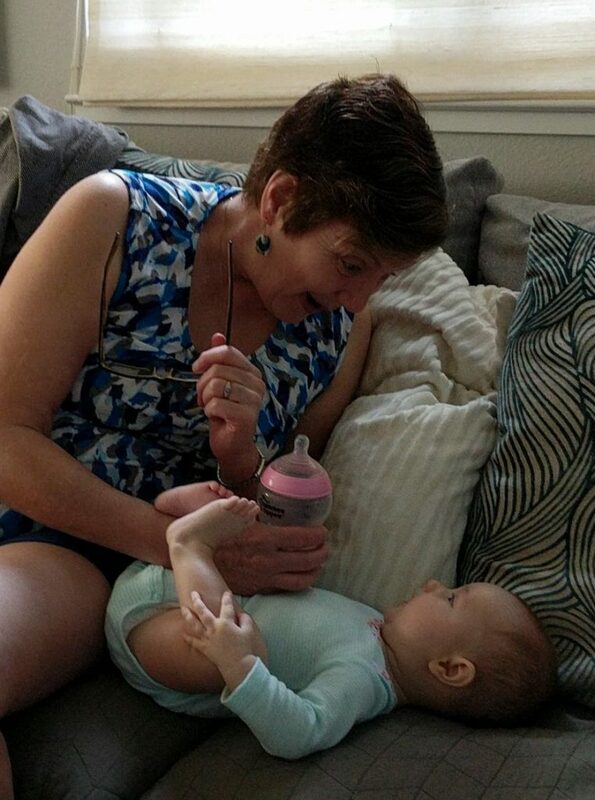 Patient, fun, knowledgeable. 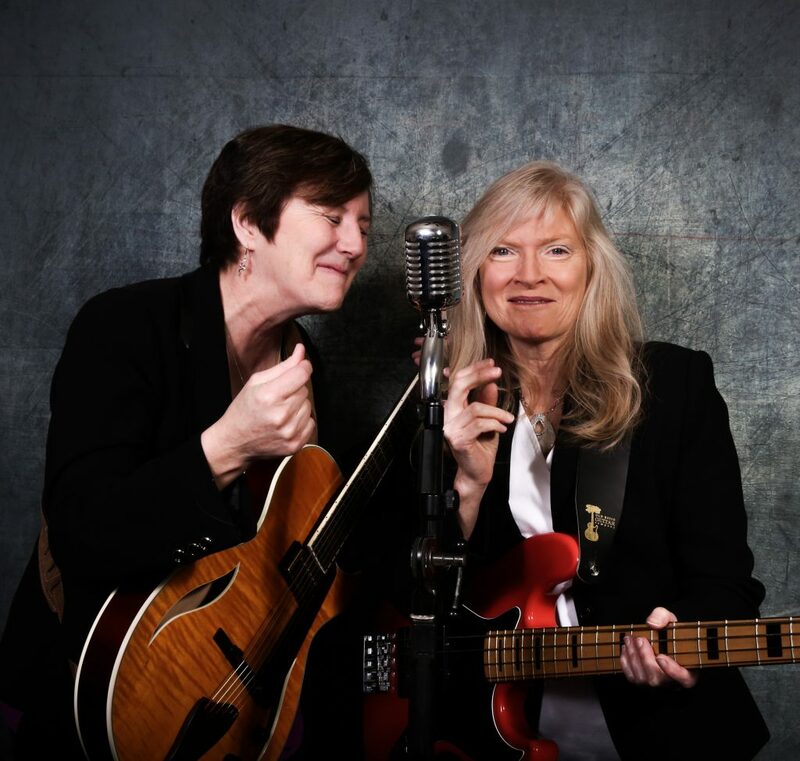 Combining airtight arrangements with a wry and playful delivery, Mood Swing can artfully make two instruments and two voices feel and sound -- and swing -- like a smooth five-piece band. 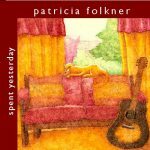 Patricia Daley's debut CD, “Spent Yesterday” was released in 2009 and is available for digital download at cdbaby for $9.99. Individual songs are 99 cents.